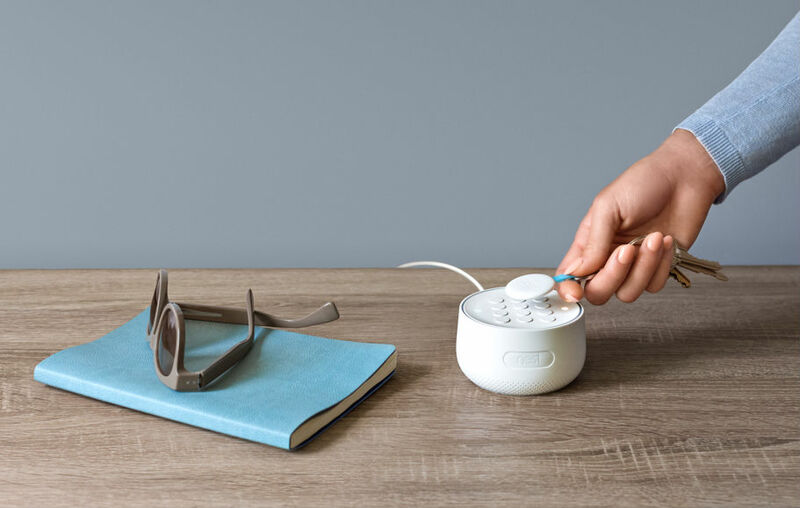 Announced in the later part of last year, Nest’s Secure alarm system launched with a retail price of $499. The system includes 1 Nest Guard, 2 Nest Detects, and 2 Nest Tags. Even with all of those things, though, $500 ain’t cheap. Recently, Nest has lowered the price of the Secure package to $399, and that’s not some special promotion or sale price. That’s the new price going forward. Nest has not specified why the price was decreased, but it’s not like we’re going to argue against it. At $100 cheaper, the system is a bit more affordable for those looking to boost their home’s security. If you recently purchased a Secure, I’d maybe contact Nest about a partial refund or credit towards another Nest product. If anything, should you be within the return window, maybe return the device, get your refund, then buy it again for the lowered price. Either way, you shouldn’t be penalized as a customer for not foreseeing the price drop. Does this price drop make Secure more tempting for your home?